The library makes available a copy of all required course and program books to students through our new Open Reserve project. Faculty who wish to place additional materials on reserve for their classes and programs may come to the circulation desk to have library materials put on reserve for their students. If you need articles scanned to post in Canvas, we'll help you work through accessibility and copyright issues and get your materials ready. Again, come to the circulation desk and fill out the request form. For more information, see our reserves policy page. Students study for their finals using materials and space provided by the library. If you're planning an assignment with research aspects, talk to us beforehand. Create customized research guides for your program and help integrate these into your Canvas site. Library research can be integrated into your program or course. We invite you to collaborate with us to plan projects and research activities that draw on the resources in your field, from journal articles to images, films, and books. We also teach Zotero citation management software. The librarians are able to design workshops that run for an hour or that run throughout the quarter at intervals and increments that best serve student learning. Contact the research coordinator at 360-867-6252 to get started. 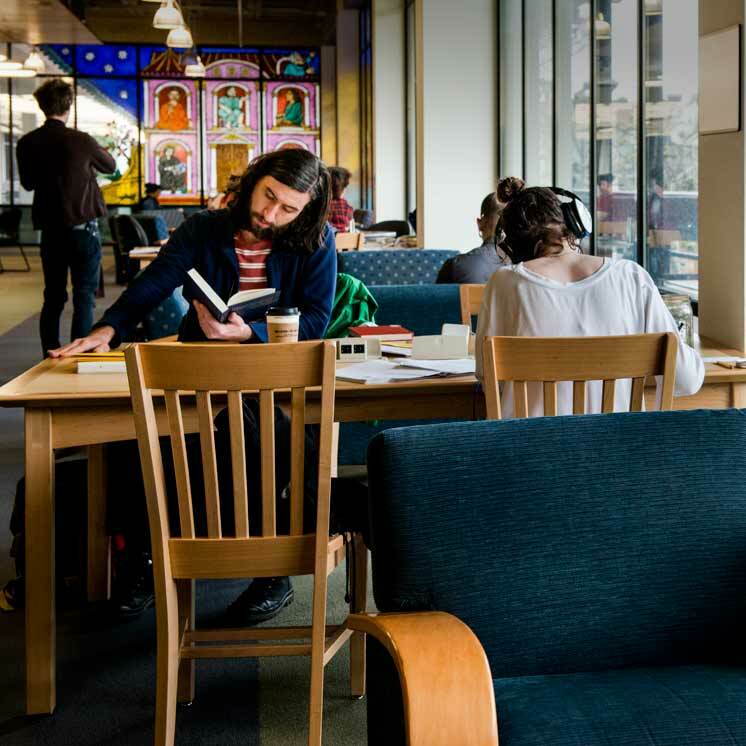 Program faculty looking to connect with a faculty librarian for research workshops, program visits, Zotero help, etc. can use our Librarian Liaison List to locate the official library liaison for your program or work with any librarian you choose. The Program Book Archive is a resource for finding book titles that have been used in Evergreen programs from 2004 to the present. You can browse and search by author, book title, program title, faculty, or quarter. We hope that this database will help generate ideas for the program texts of the future. There is a “Comments” field which all faculty can post to. Comments could serve to recommend a text, or to warn others away from a text. A comment might also note that newer editions are now available, that the book was great 6 years ago but is now out-of-date, that the book was bad right from the start, that the book was loved/hated by the students, etc. Consider this first: are your questions going to help the students with their learning goals? Will they end with tools to help their future research? If you're not sure, talk to us about how best to serve their needs.